Our humidity sensors help to maintain a good room climate in apartments. 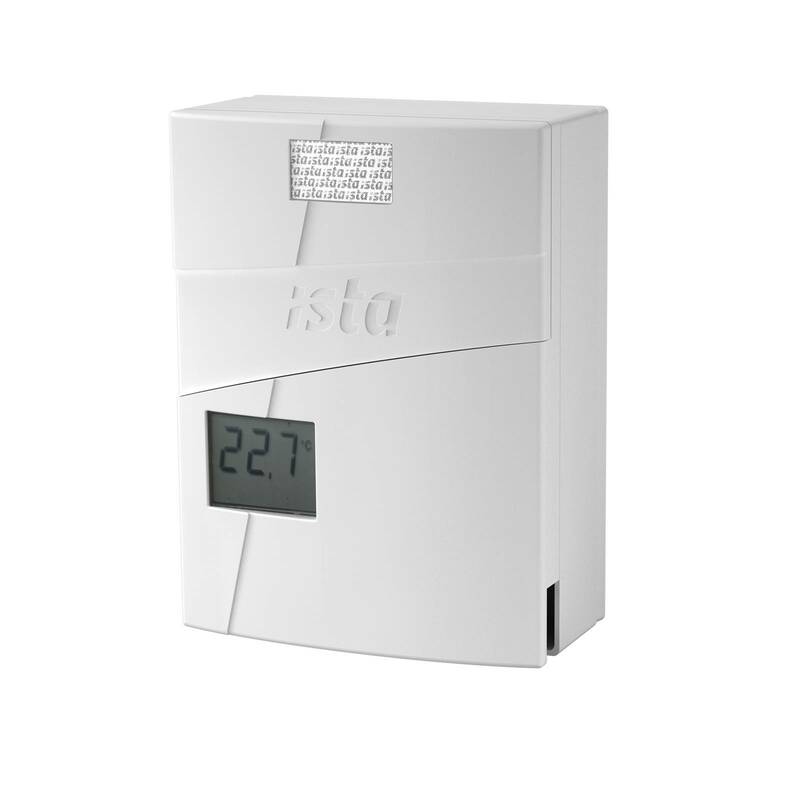 They measure both room temperature and air humidity. These data are compared with preset threshold values. 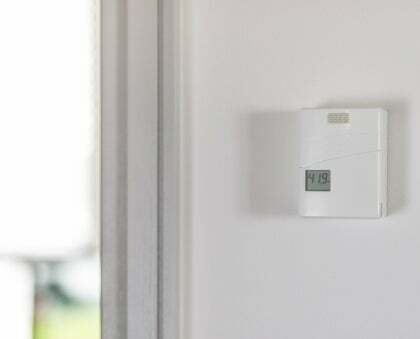 If the values lie outside the normal range, an optical signal reminds the tenants to either ventilate or heat the room. The tenants can react quickly in order to maintain the perfect room climate in their apartment. a good and healthy room climate.